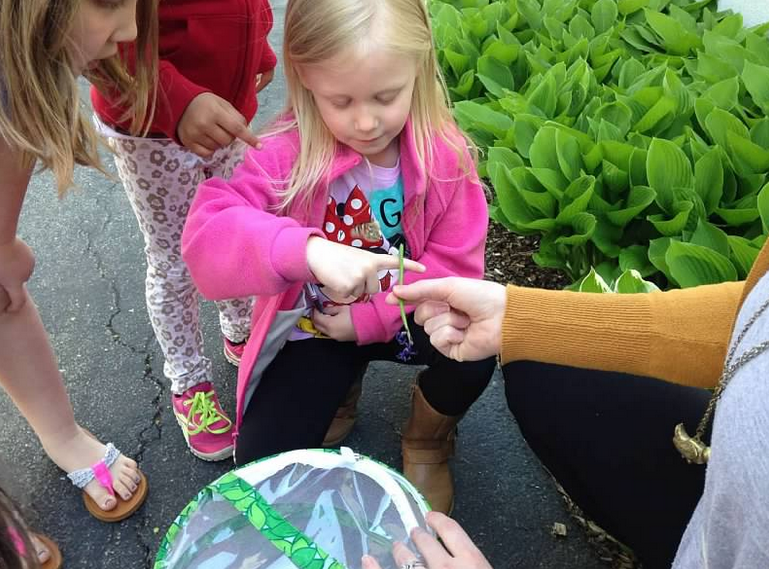 “Going Green” involves a nature-centered curriculum, with an inviting environment both inside nature awareness. 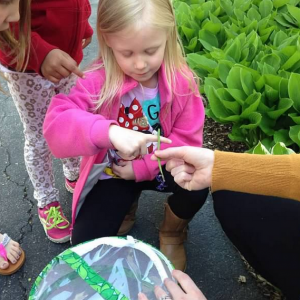 We implement hands-on environmental instruction, through discovery and exploration of the five senses in nature. 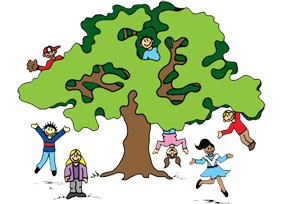 Why focus on a Green curriculum? 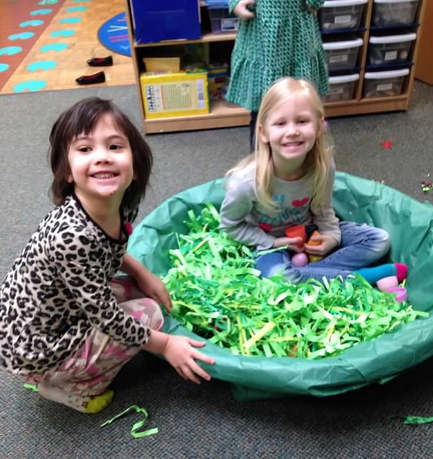 Going Green is good for the earth and it builds positive environmental awareness in young learners. aware of cycles and processes of life through activities and discussions that reflect the changing seasons. seeks to provide balance to the stressors of a very busy modern world by building a comfort with self. 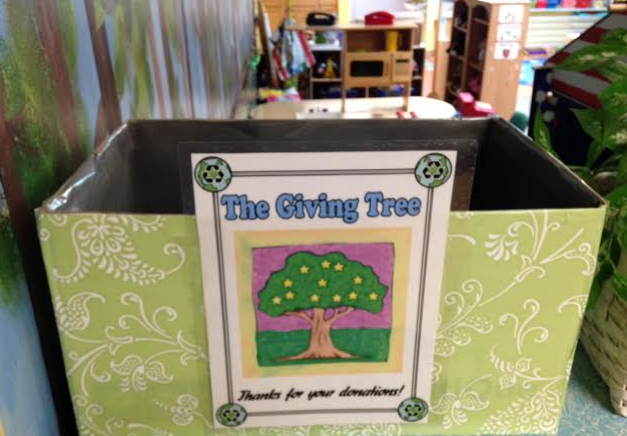 Our school also houses “The Giving Tree” where we offer families opportunities to become a part of our education. 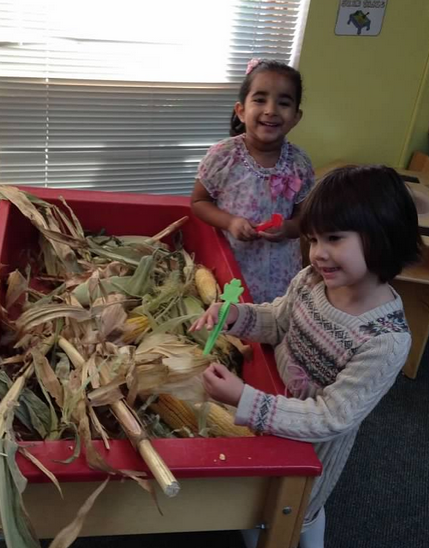 Families are welcomed to donate various recyclable items that then play a part in our learning activities. 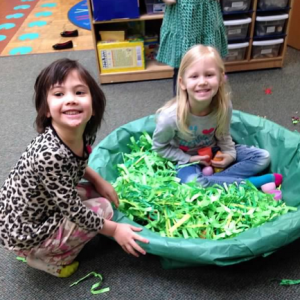 We’ve used lots of used materials to create new and improved projects. 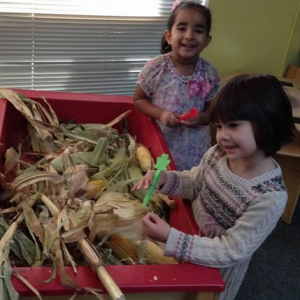 This is a great way to demonstrate a reduction of waste we produce, and allows the children to have a leading role in taking care of our environment! Copyrights @2017 EliteGreatEscapePreschool.com All Right Reserved.